The Beauty & Lifestyle Expo, which features Local Vendors who have a range of items from Make-up, Skin Care and Home Décor is taking place November 7th. 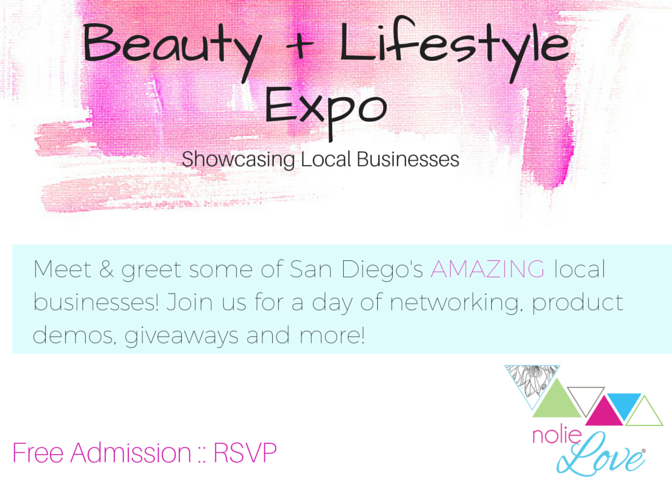 This fun beauty extraveganza is hosted by Denise Zeigler of Nolie Love! Hand crafted and made from all natural ingredients, this local brand strives to re-define beauty and enhance what every women has both inside and out! Denise features a range of colors flattering for all skin tones. 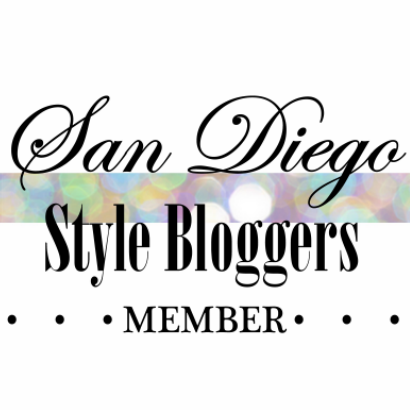 The Beauty and Lifestyle Expo is a great opportunity to connect with local, San Diego, brands.